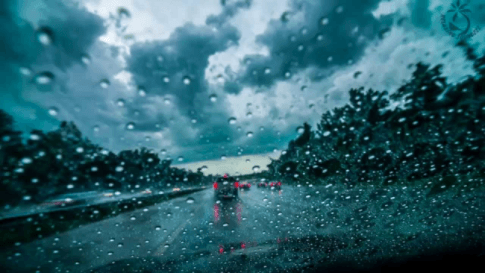 April Showers Bring May Flowers: Let’s Make Sure Your Windshield Wipers are Ready - Orinda Motors Inc.
Spring is officially here, and we absolutely enjoy seeing the shining sun, blooming flowers, and the budding trees. Spring is definitely a welcome relief from winter weather. However, we have to be wary of spring showers. April is known for the downpour of rain. In fact, the popular saying “April showers bring May flowers” is practically ingrained in our mind. In order to prepare for Mother Nature’s downpour, we need to make sure your windshield wipers are working in tip-top shape. The rubber on your windshield wiper blades is cracked or broken. Your windshield wipers are leaving behind streaks. When in use, your windshield wipers are making an awful, chattering sound. Your windshield wipers are not reaching certain areas on your windshield. The metal part of your windshield wiper is bent. You, your family, and your vehicles' safety are top priorities at Orinda Motors. If you are experiencing any of the signs listed above, we recommend contacting us right away. In the rain, your ability to see your surroundings is already diminished, and without properly performing windshield wiper blades, the risk of an accident is too great. We invite you to let the team at Orinda Motors get your vehicle ready for those April showers.